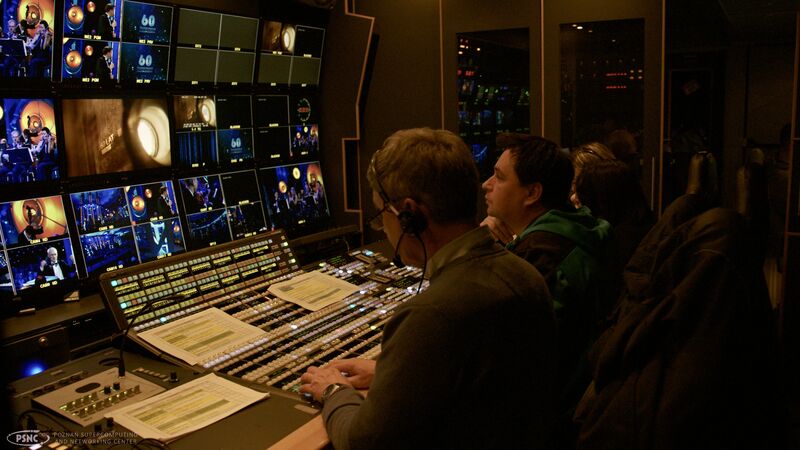 PSNC and Polish Television are long-term partners. 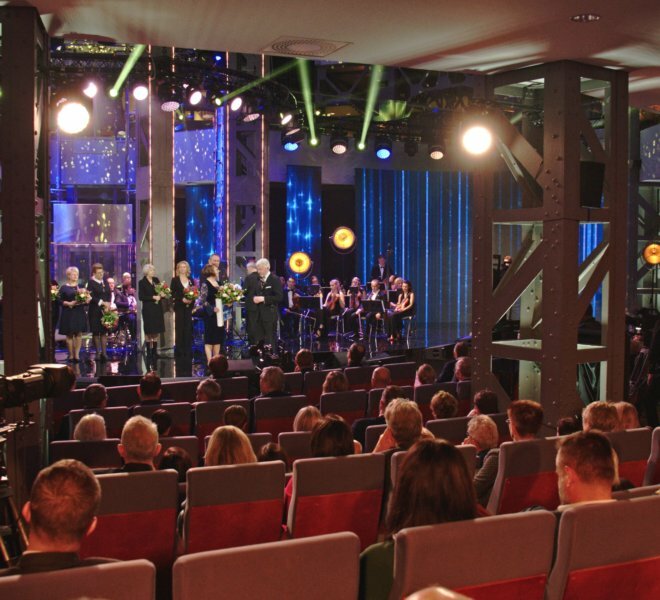 In 2017 TVP had its 60th Anniversary of operating in Poznań. PSNC as an organisation researching new media technology was invited to document this very special moment using the most up to date video techniques. The outcome is a detail-rich content with vivid colors and wide dynamics. 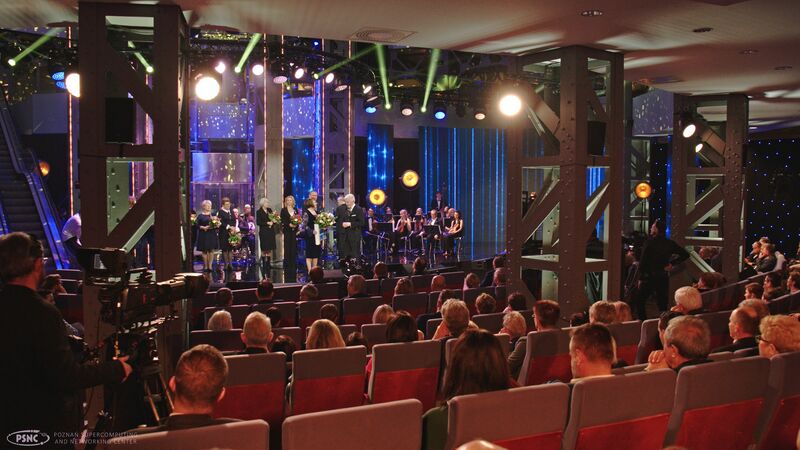 60 years ago, Poznań Television broadcasted its first programme. 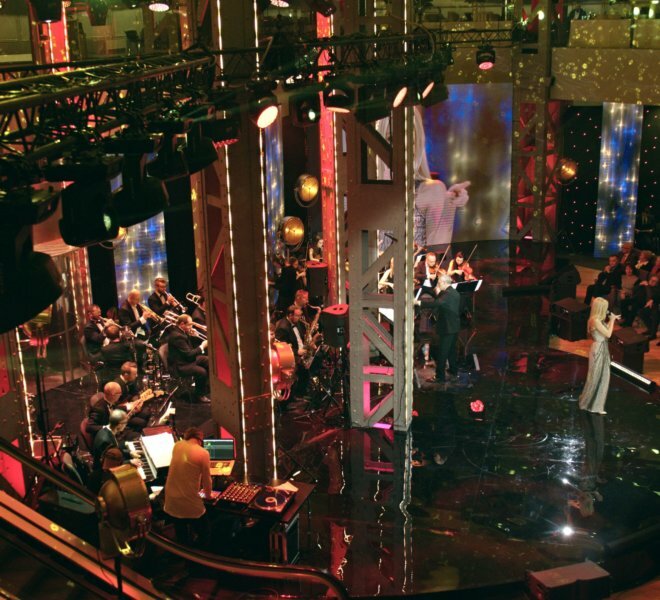 The year 1957 is considered to be the beginning of the television branch’s activity in Poland. 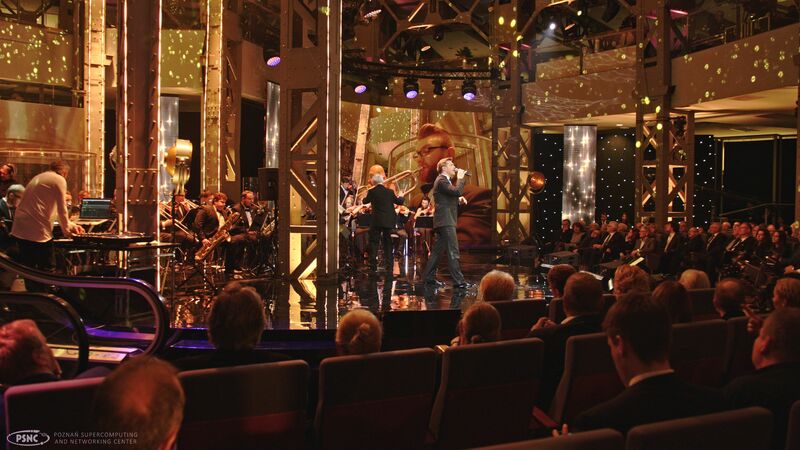 On this occasion, at the Poznań International Fair – where everything started – on 5 December 2017 the Jubilee Gala – 60 years of Poznań Television took place. 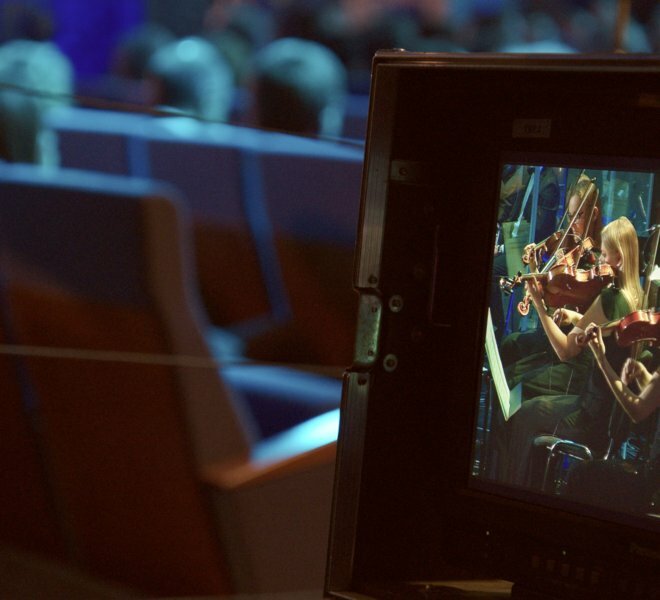 PSNC, being a long-term partner of Poznań Television, took advantage of the opportunity to shoot video in 8K resolution for the Immersify H2020 project. 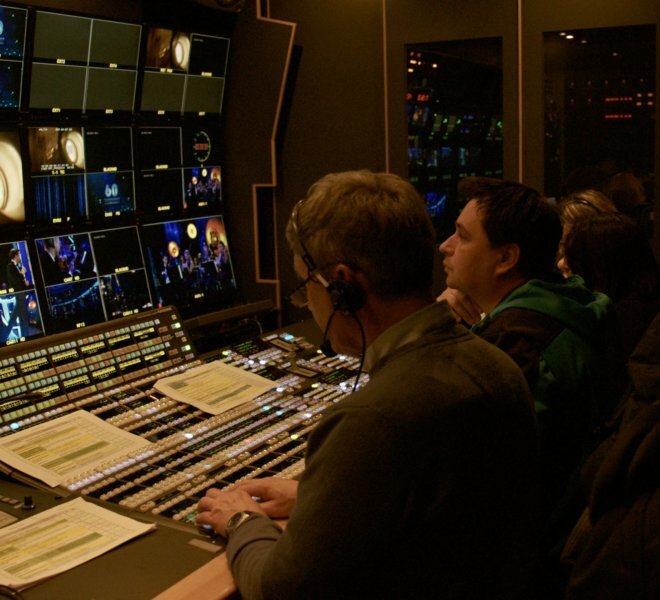 The video contents include both the recording of concerts and performances, as well as shots of preparations and technical realization. 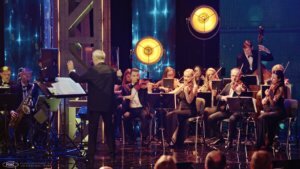 The two-minute movie clip featured concerts of an orchestra consisting of a big band and a string band conducted by Jacek Pawełczak. 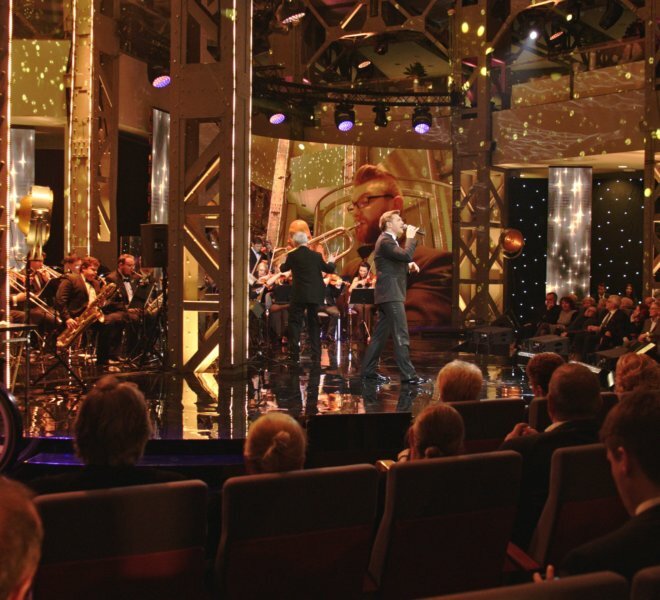 The line-up of the big band consists of well-known jazz musicians, including Maciej Fortuna, Piotr Kałużny, Zbigniew Wrombel, Krzysztof Przybyłowicz and Piotr Banyś. The soloists were Sonia Bohosiewicz, Grażyna Łobaszewska, Justyna Steczkowska, Hanna Gieda, Barbara Kurdej-Szatan and Rafał Szatan, Mieczysław Szcześniak and Andrzej Lampert, well known Polish singers and artists. 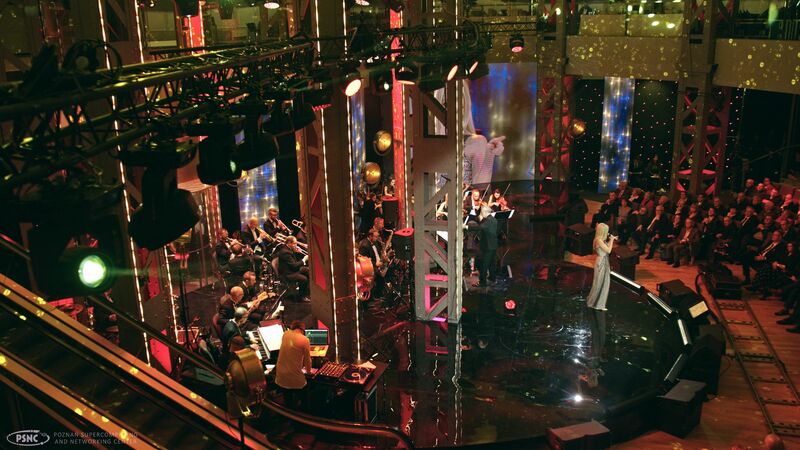 Grzegorz Halama’s cabaret performances and Fair Play Crew cabaret appeared in the programme as well. 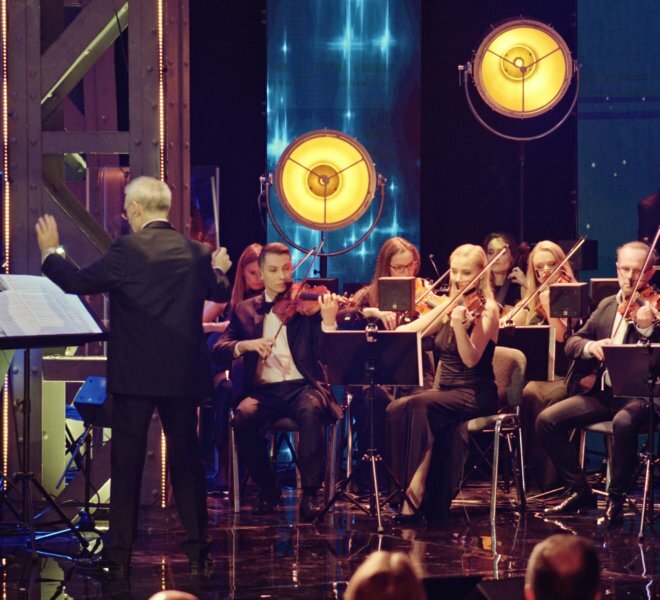 During the gala, short archival movie clips and conversations were shown in order to remind the history of the creation of Poznań Television. The whole event was led by Tomasz Wolny, a TVP journalist who started his journalistic career in TVP3 Poznań, and was accompanied by Agata Wojtkowiak and Barbara Kurdej-Szatan. 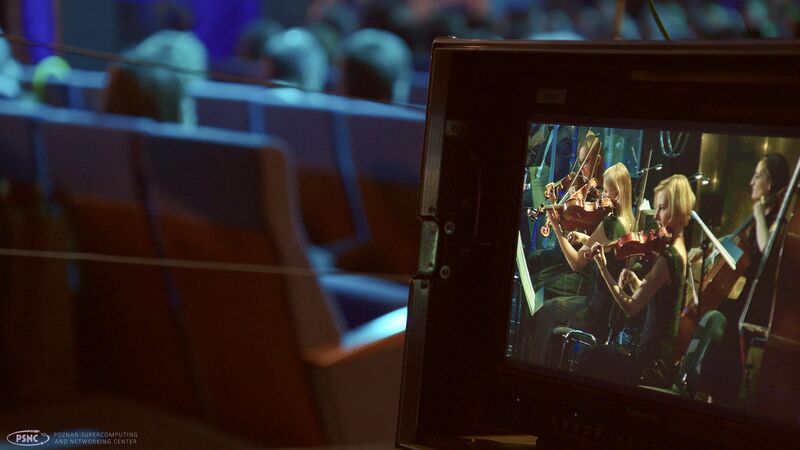 The 8K photos were taken by Eryk Skotarczak and Paweł Rybarczyk during the gala using 8K SONY camera.